By the first week of June, most backyard gardeners have only just finished planting their beds and are looking forward to summer’s bounty of lettuce, tomatoes and cucumbers. 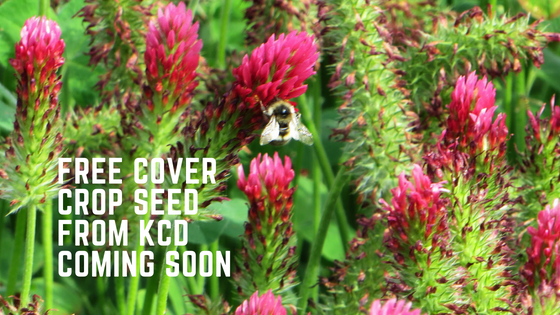 However, KCD’s Community Ag Crew want you to consider the benefits of cover cropping and to make plans to pick up a FREE sample bag of cover crop seed to incorporate into your winter garden. 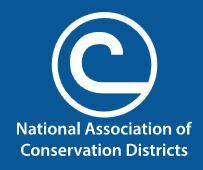 In addition to improving soil structure by avoiding soil compaction/erosion from winter rains, cover crops help keep valuable nutrients in the soil, suppress weeds and create habitat and food for native pollinators.